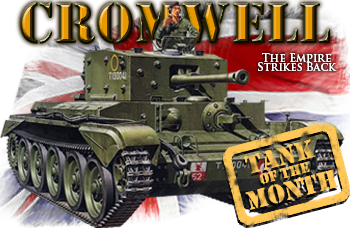 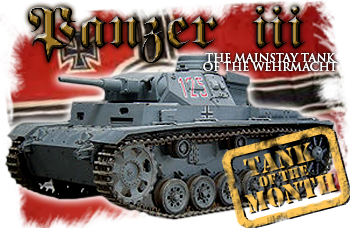 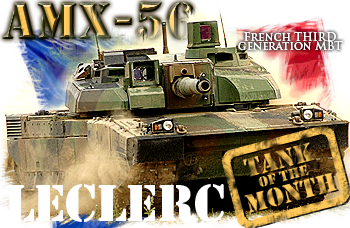 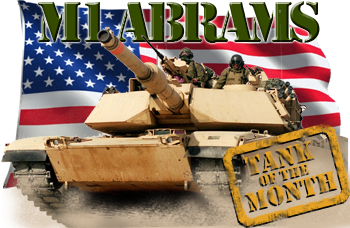 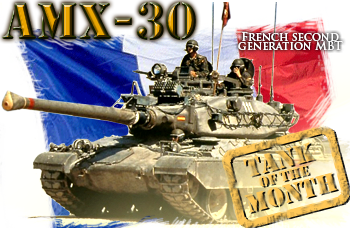 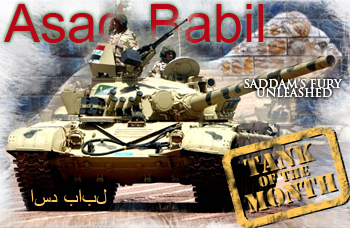 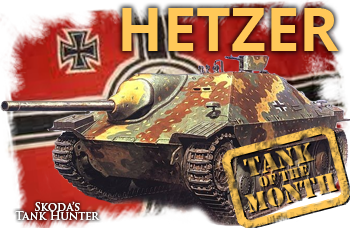 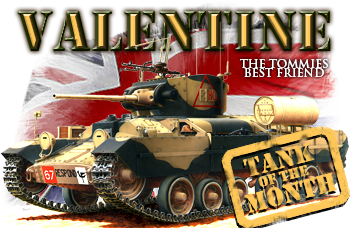 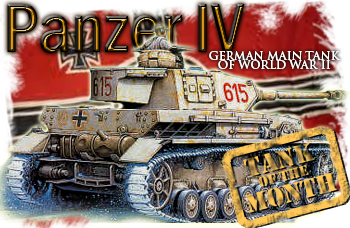 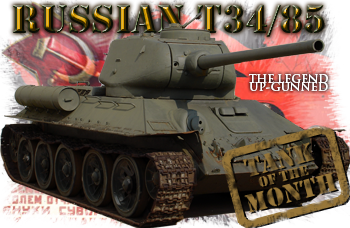 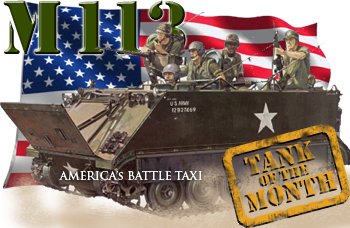 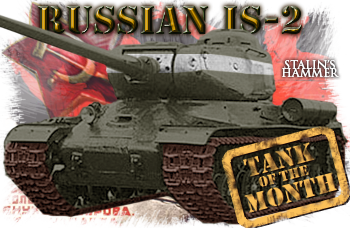 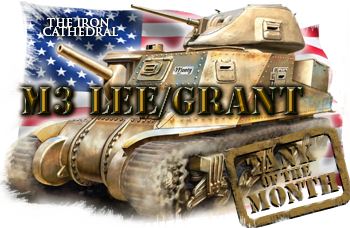 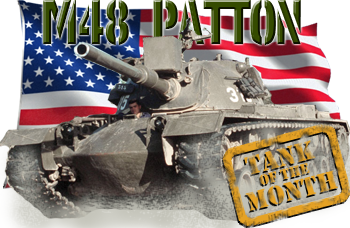 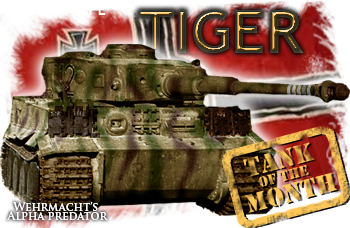 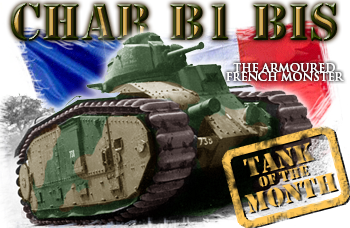 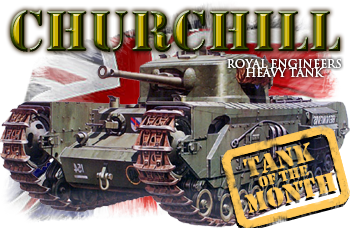 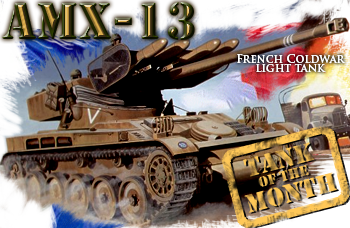 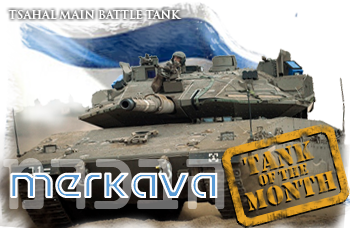 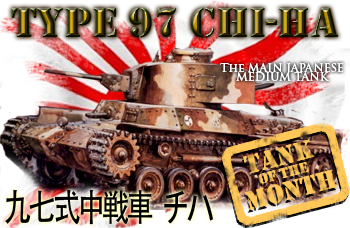 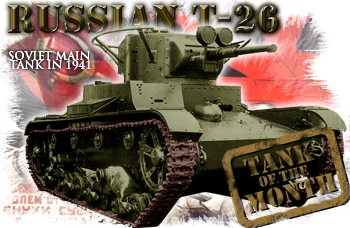 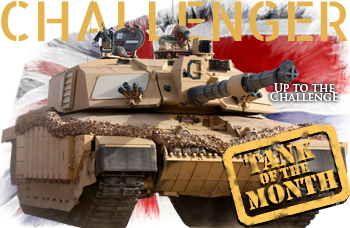 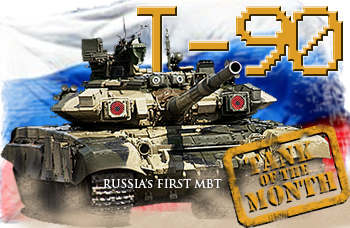 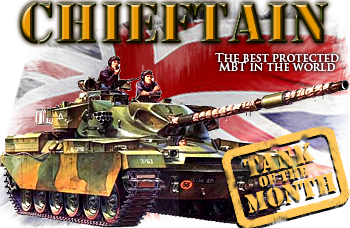 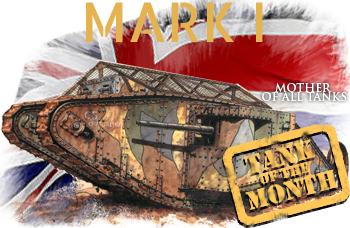 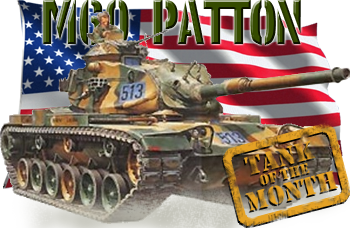 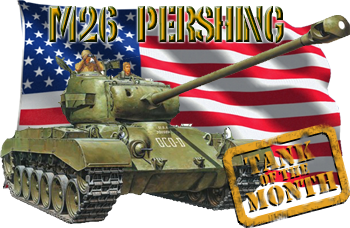 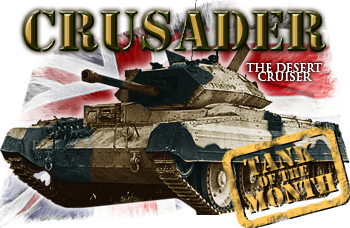 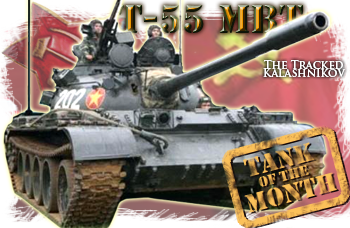 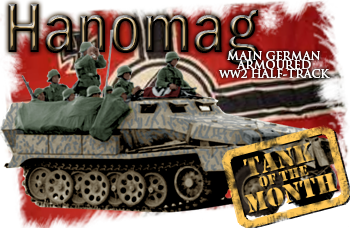 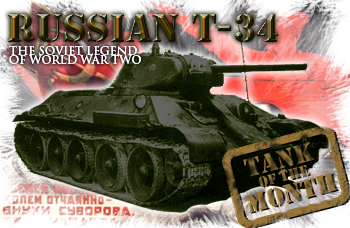 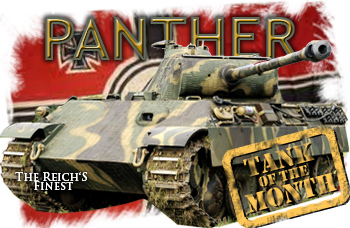 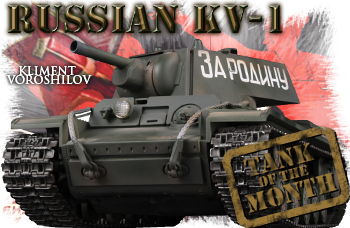 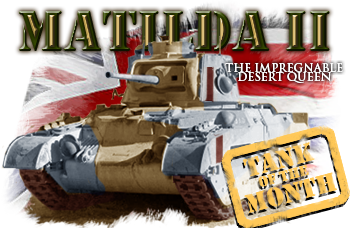 All TOMs (Tanks of the Month) from April 2012 to 25 December 2015. 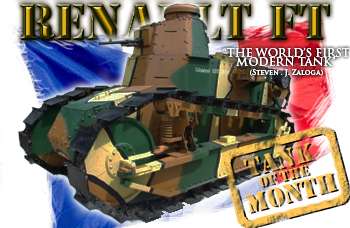 Why we stopped this in 2016 ? 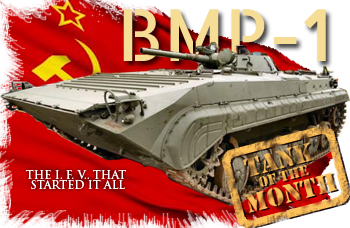 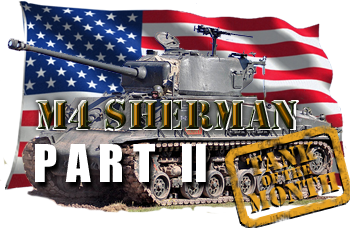 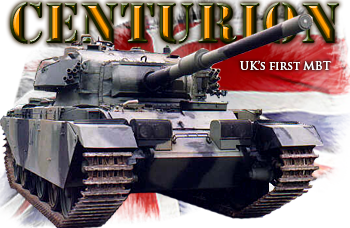 – The fact is we already covered all tanks and AFVs worthy of a TOM. 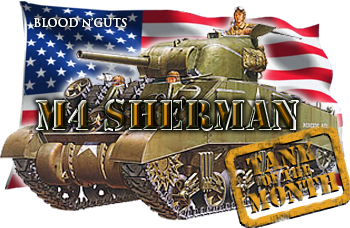 That’s not there are any left. 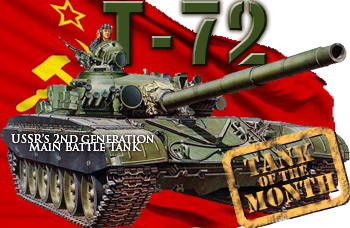 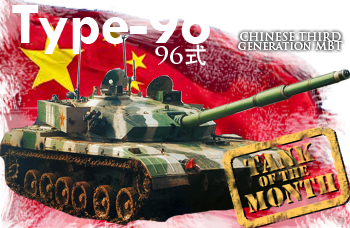 Indeed, the Soviet T-80 MBT (first soviet turbine tank), the Jagdpanther, the Hummer, or the M2 Bradley and M24 Chaffee and a arguably few others would have arguably deserve a TOM of their own. 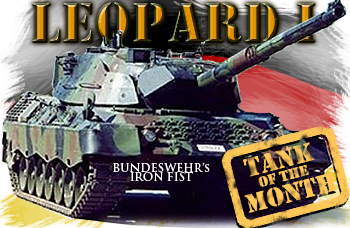 But not enough to go straight to the year 2017 and certainly not beyond. 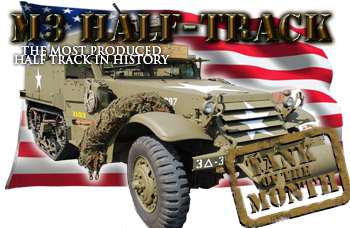 Criteria of selection are indeed relatively severe and many should receive greenlight before going into the select TOM club. 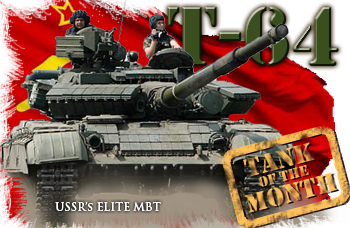 What will succeed to the TOMs ? 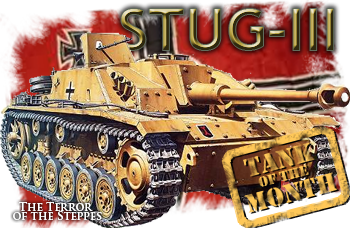 Some form of “sticky” article pushed under light for some period, but not strickly on a monthly basis. 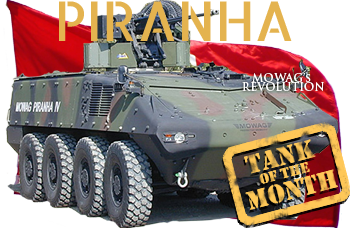 These AFVs would be of significant importance, relatively similar to the TOMs.